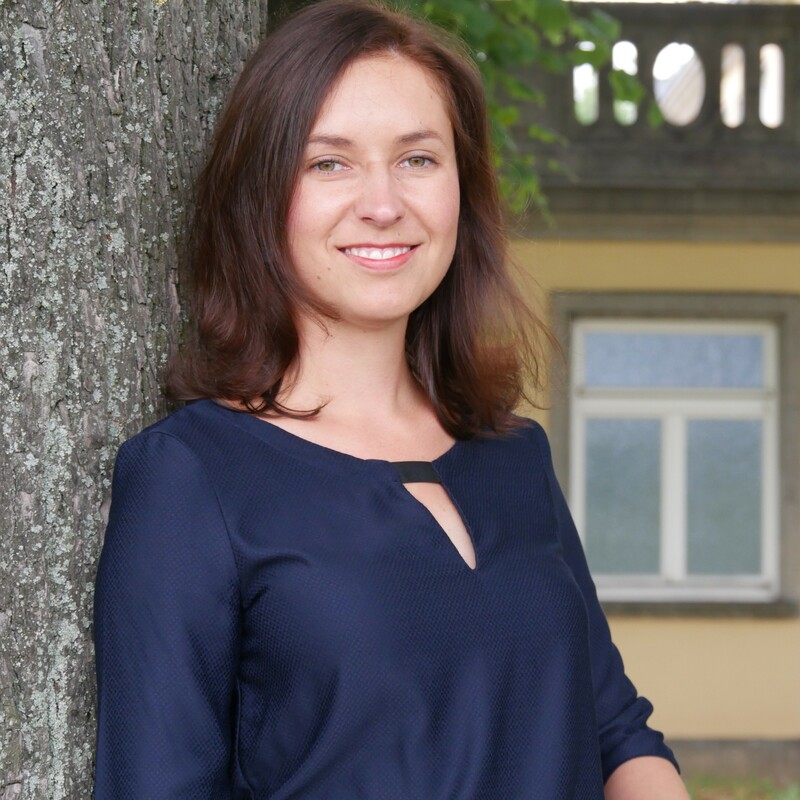 Bettina Kölzig is Research Associate at the Center for Leading Innovation and Cooperation (CLIC) at HHL Leipzig Graduate School of Management. She is in charge of project administration, providing support from the proposal phase to the day-to-day management as well as reporting in national and international research projects. Bettina graduated from TU Dresden as Magistra Artium, majoring in Slavonic Studies with a specialization in Czech linguistics. She also graduated in German as a Foreign Language and English Studies and gained international experience during her studies and internships in the Czech Republic and Scotland. After her graduation, Bettina worked at a Fraunhofer institute in Dresden in the position of EU projects consultant and assistant. With her expertise in European funding mechanisms, she supported the research staff in gaining access to funding and managing projects successfully. In addition, Bettina was in charge of international press and public relations, presenting research results to scientific and broader public audiences in several media.